Canelli property - Property for sale in Canelli, Piedmont, Italy. 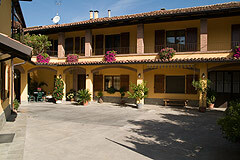 Prestigious Country Home for sale in Piemonte, Canelli Langhe Hills. Type of property: Business for sale,Business potential,Farmhouse and country house,Other. 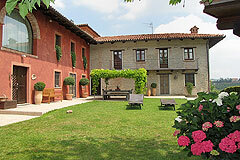 Prestigious country house and guest apartment in the most spectacular location with vineyard and mountain views.